Welcome Virginia Yakimovich to our Team! 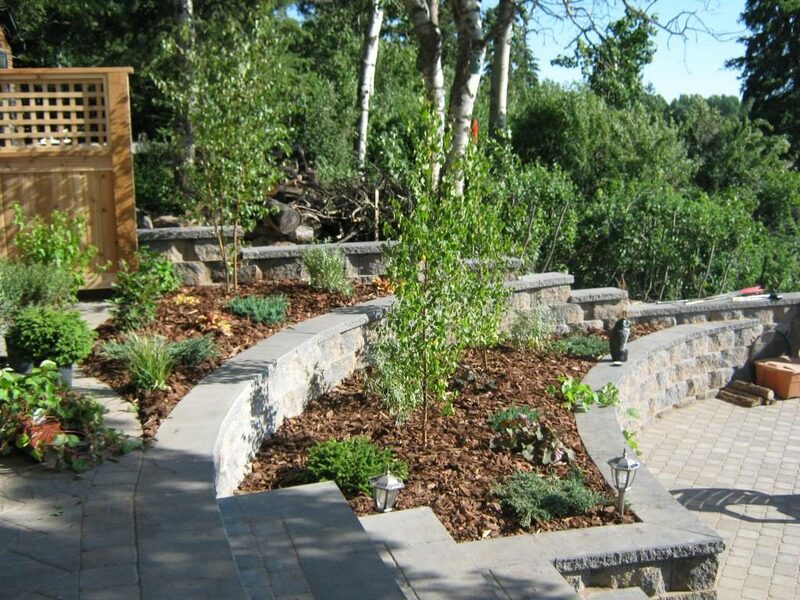 We are excited to announce that Virginia Yakimovich has joined our team as a Certified Horticulturist, Journeyman Landscape Gardener, and Landscape Designer. 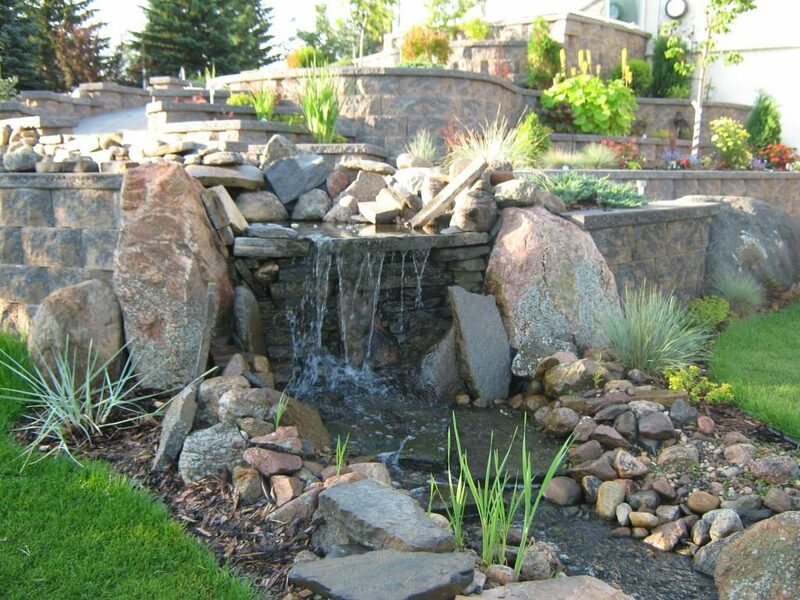 She brings with her over 25 years in the landscaping business, designing and constructing your dream space. 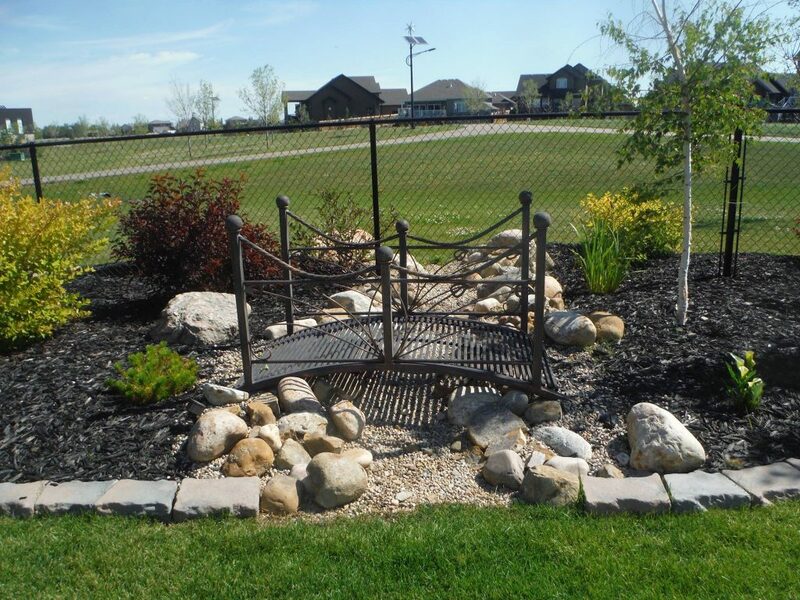 Check out our Landscaping page for pictures of some of her previous work!